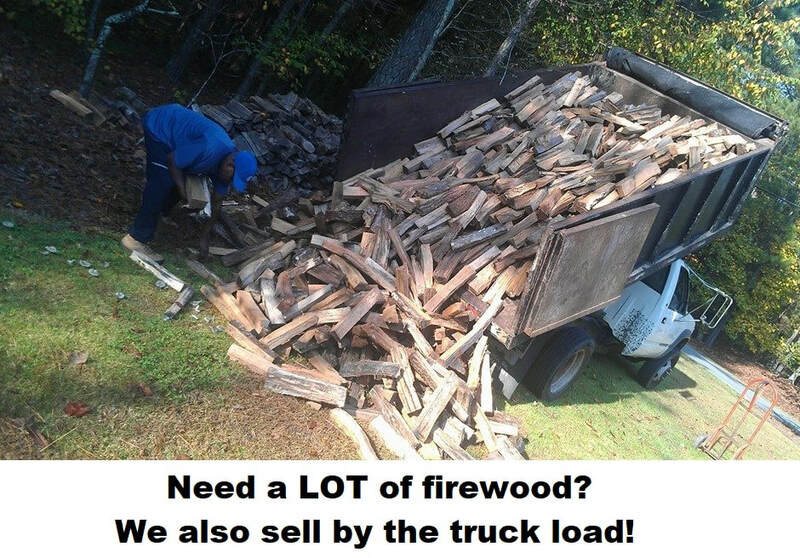 We also sell firewood. All hardwood, seasoned and pre-split. 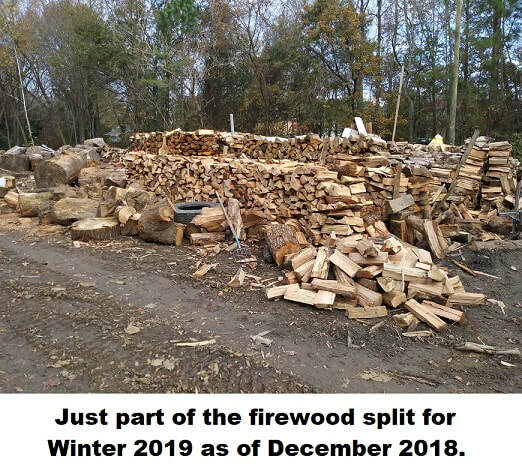 We have more firewood than you can shake a stick at! such as Apple, Cherry, Pecan, and Hickory. 1/2 cord: $125 picked up. Add $25 for specialty woods. 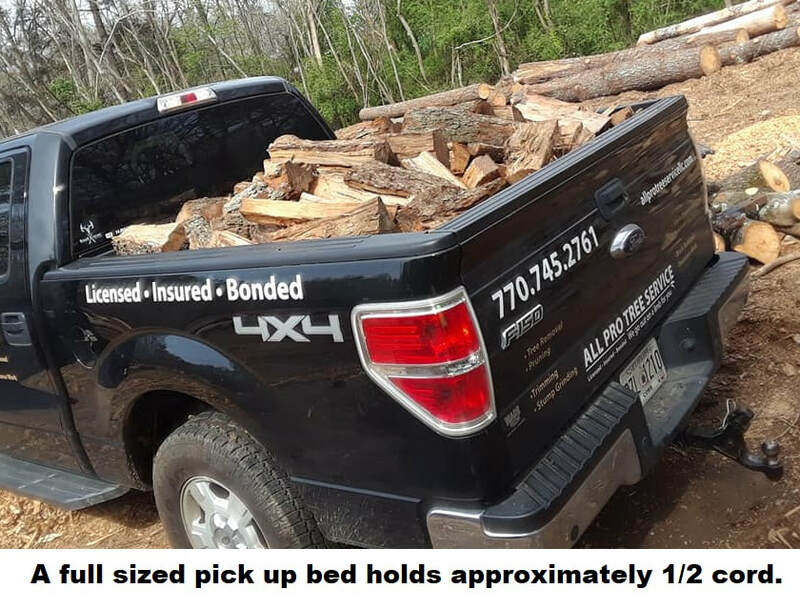 We provide wood for some of your favorite BBQ restaurants.